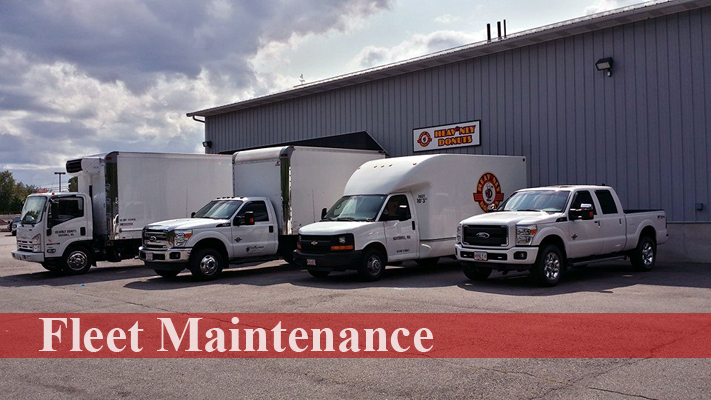 When it comes to maintaining your fleet , it can be difficult to find the time, the manpower and the expertise to clean them regularly. Unfortunately, this causes for the vehicles to undergo a great deal of stress and can vastly reduce their overall value. We understand this need and have tailored our business to help meet this need. Whether you meet you customers directly or not, your fleet, regardless if it’s a corporate car or work van, is most often your customers first impression of your business. When you display your business name and contact info, shouldn’t it be on a vehicle that is clean, shiny, and pleasant to look at? We understand that many companies need their vehicles during normal business hours – which is why we have a secured key drop box so that your employee can drop off the vehicle at the end of their work day. If the vehicle(s) can be serviced during the day, our logistics staff can also pick up and deliver the vehicles at no extra charge. 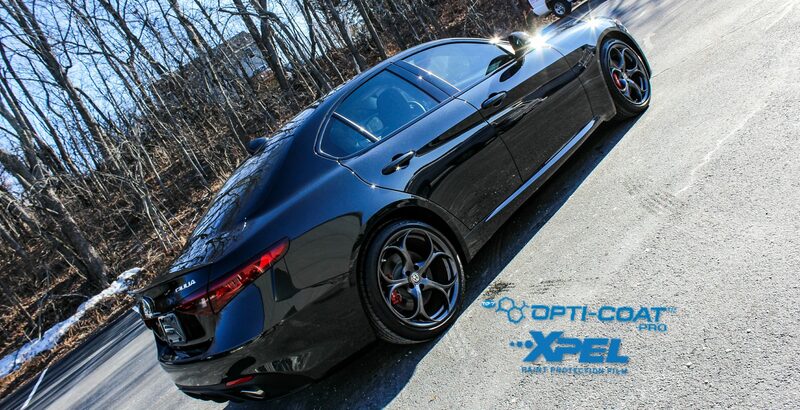 We will work to ensure your vehicles represent the level of quality you expect out of your own business. 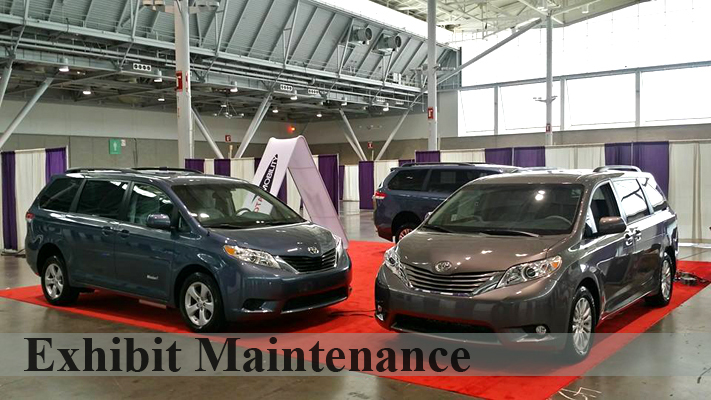 All that and we strive to ensuring our services fit your company’s maintenance budget, with the intention of saving you money in the long run by extending the life of your fleet. 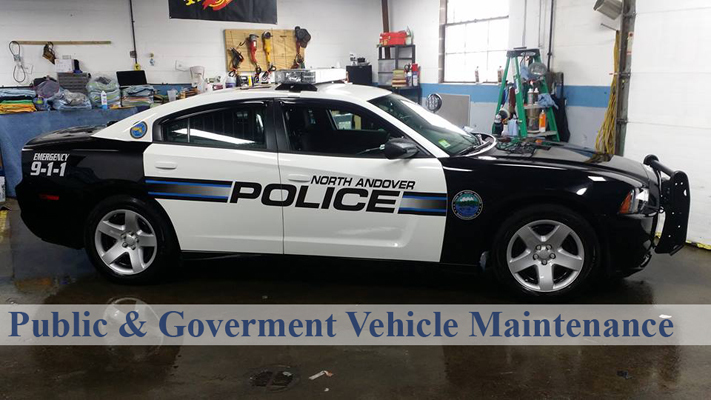 Expect nothing less than professionalism, and convenience when you request Pro Auto Detailing to help you with your company fleet’s maintenance needs.